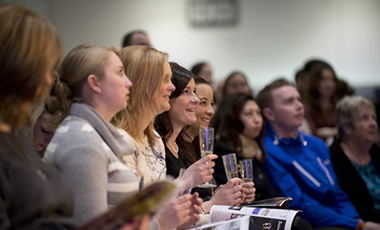 With only two weeks to go till The West of England Wedding Show, it’s time to get your bridesmaids together and arrange your visit to the event, which takes place at UWE Bristol, on Sunday 11 October (10am-4.30pm). 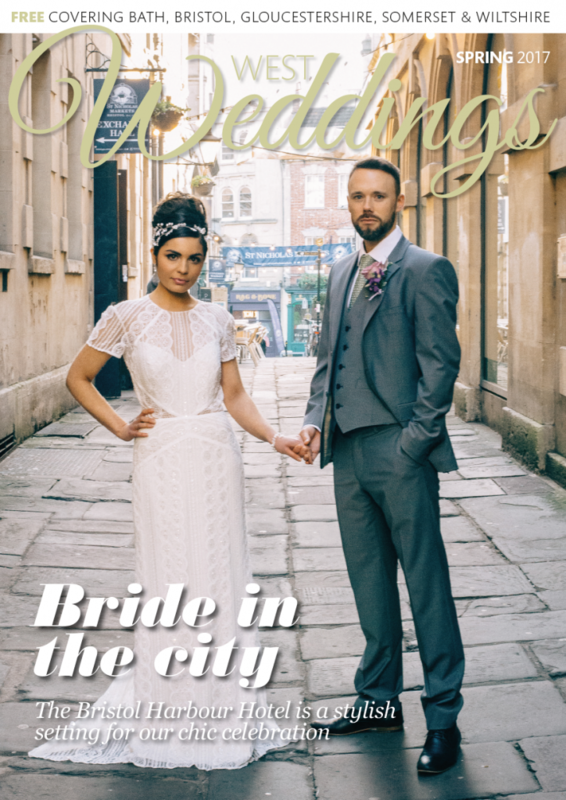 There’s nothing like a wedding fair to get you all excited about multi-tiered wedding cakes, vibrant seasonal blossoms, colour schemes and intricate stationery from over 100 of the region’s top bridal specialists. A key part of the West of England Wedding Show are the fashion shows running at 11am, 1pm and 3pm. 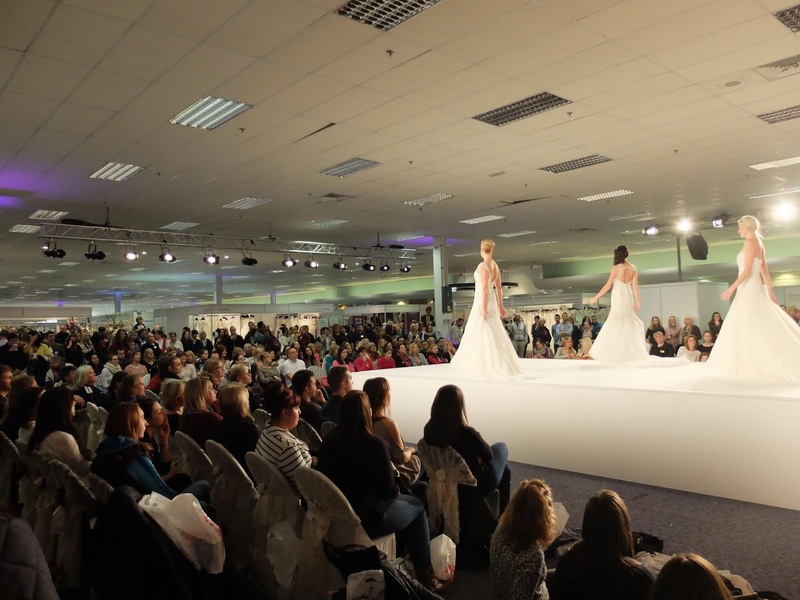 Fashion Week may be moving from London to Milan and Paris, but here in the South West bridal boutiques are showcasing their bridal designs in one place – the UWE catwalk! Bridal designers never cease to impress us with trendy details we all adore – unique necklines, cut out flowers and multi layers of delicate fabrics. Indeed, the new 2016 styles will appeal to classic, modern and romantic brides alike as many designs feature beautiful lace and floral embellishments, illusion bodices and skirts in sheer layers. You can also read our previous blog entry here for more details.